No matter how many hours you spend at the gym to build your body, sometimes, there comes a point where you just can’t seem to get any bigger no matter how hard you train. For any bodybuilder who takes pride in his hard work, using anabolic steroids just won’t cut it. Ectomorphs have it worse since they are naturally light and skinny and it’s really hard to bulk up for them since their metabolism always runs high. Some men just accept their genetic fate. But what if there was a way to still gain weight no matter what your natural body type is? If you’re skinny and looking to get fit, it’s important to gain more weight as building only strength while still keeping the same body weight will never give you that muscular look. 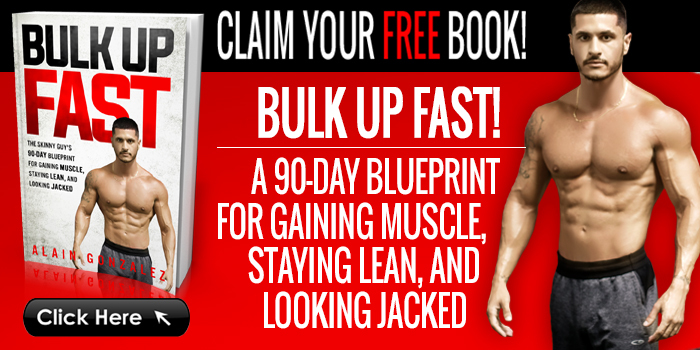 What if all it takes is keeping it old school and learning from the legends of the body building world? Arnold Schwarzenegger is known as one of the greatest bodybuilders in the world. However, one person who contributed greatly to his success is Vince Gironda, his first trainer. Vince Gironda became well known as a trainer of bodybuilding champions back in the day and was even nicknamed, the “Iron Guru”. He was well ahead of his time, proposing new diets and concepts that are now even proven by scientific research. He laid the basics for similar diets that are popular today such as paleo, ketogenic, and intermittent fasting. Vince was known for saying that bodybuilding is 85% nutrition. While still valuing training very much, he put a lot of emphasis on what you eat to being able to grow an epic physique. You could also add banana for flavor, unless you want to undergo a ketogenic or low carb diet in which you should remove it since you are minimizing carbs. You can consume this shake three times a day, in-between your meals and before sleeping. The shake is mostly made up of raw eggs and is where most of its benefits are derived. Why do the eggs have to be raw? Well, it would be difficult to gulp down 3 dozen cooked eggs a day; it is much easier to do so when they are in their liquid form. Eggs are very good sources of a lot of vitamins, minerals and other essential nutrients, especially protein and fats. This is exactly what your body need for bodybuilding. Studies found that its amino acid content stimulates maximum anabolism of skeletal muscles. Anabolism of skeletal muscles meaning that what you eat from your food will be broken down and used to form muscle mass. Eggs also have a lot of healthy fats which are beneficial for testosterone production. Now here’s the diet you will be most interested in especially if you’ve hit the wall and simply seem unable to put on any more mass. But this diet of course, must be consumed while also doing regular muscle building workouts. All you will gain is fat, if you eat without any exercise. The basic concept of Vince’s Weight Gain Diet is to eat more nutrient dense foods. He advises that you eat a meal every 3 hours. You also should not eat too much per meal (to minimize fat gain), but you should not wait until you starve (muscle loss). His suggested menu includes eating a lot of protein-rich foods, vegetables and fruits, his shake recipe, half and half cream, and supplements. He believes that breakfast is the most important meal of the day, since you have not been eating anything during the whole night. Between-meal sandwiches with cheese, eggs, meat, tuna fish, or peanut butter on rye or whole-wheat bread. Vince’s old school weight gaining tactic emphasized that dietary fats is your friend for gaining weight. You can use fat as an energy source instead of carbohydrates, although you still need to consume some carbs for refueling muscle glycogen every three days. This is because fat has more calories than carbohydrates by a 9:4 ratio. In order for you to increase your weight, you need to consume more calories than you actually use up in a day. You can track this with apps such as MyFitnessPal. If you eat calorie-dense foods and fats, you only need to eat smaller servings to reach a calorie surplus compared to other foods. Sometimes, the same amount of food equals double the amount of calories. This leaves you feeling less bloated but still providing your body adequate nutrition for growth. Bodybuilding involves a lot of hard work and long hours at the gym. But training isn’t the sole aspect of earning the body you are training for. A lot comes from the food you eat and how you eat. There are many new diets out there that could work out for you but it’s worth taking a look at old school techniques that have stood the test of time and proven to be effective over and over again, as can be seen from former champions of the bodybuilding world. Going old school just might do the trick in gaining that legendary physique you’re gunning for. 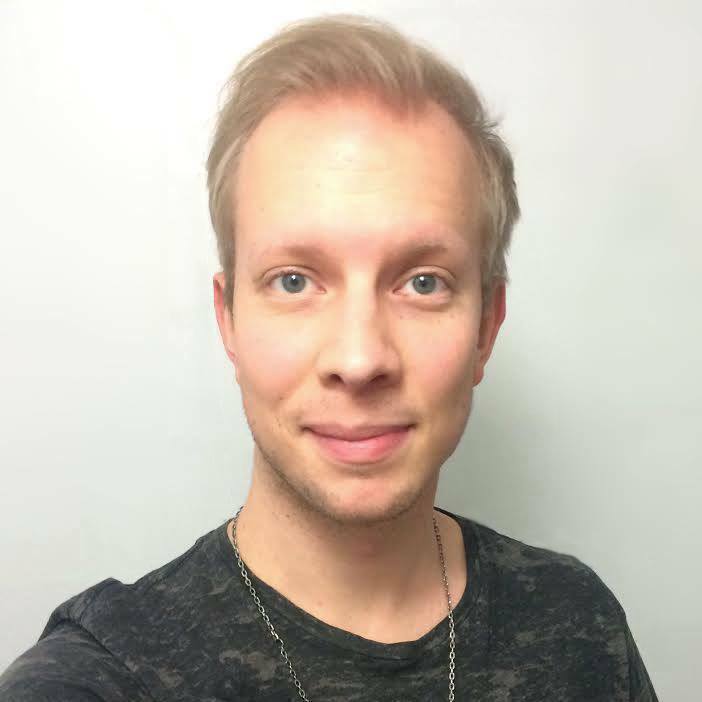 Alex Eriksson is the founder of Anabolic Health, a men’s health blog dedicated to providing honest and research backed advice for optimal male hormonal health. Check out https://www.anabolichealth.com/ to learn more about Alex and his work..